Ideal for fast text count in any file or program. 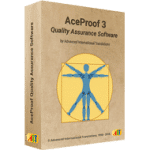 Just select text you want to count and press CTRL+C keys (or any other combination you select) and window with count results appears in the bottom right corner of the screen. 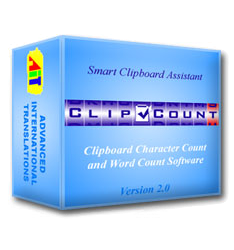 ClipCount can count word, characters with spaces, characters without spaces and custom count units. 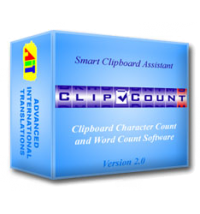 Click here to townload FREE trial version of ClipCount!